Chili recipes are the comfort food you need, whether you are planning your menu for the Big Game or just looking for something hot and spicy for cold winter nights. 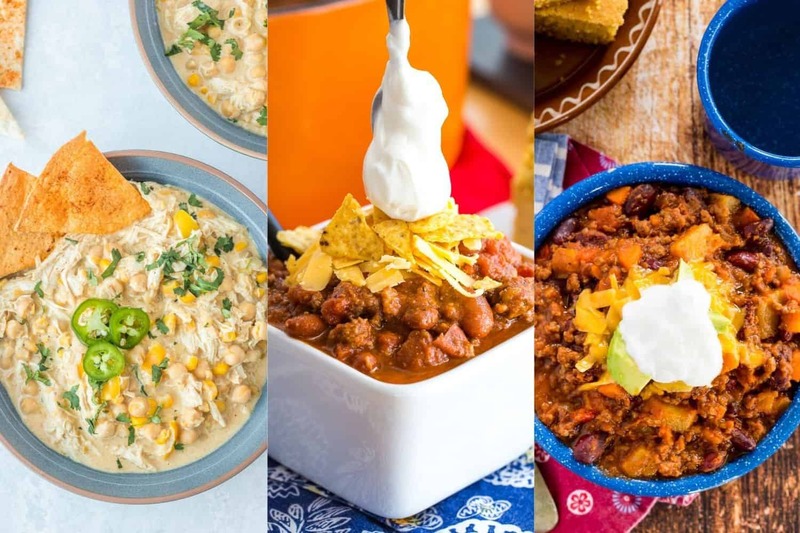 So get ready for a virtual chili cook-off with 30+ of the BEST Chili Recipes. What Makes the Best Chili Recipe? Chili is such a personal thing. Some people like beans in chili, while for others no-bean chili is the only option. 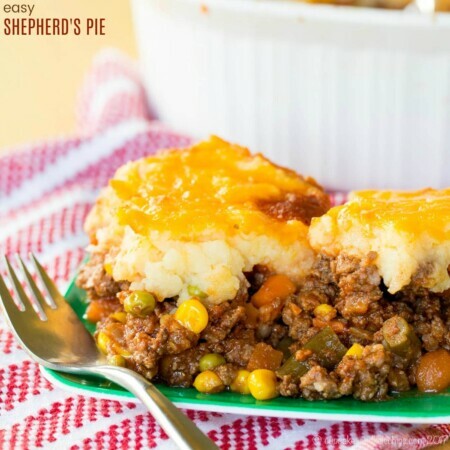 Beef might be the most common meat to find in chili recipes, but others are willing to branch out to turkey chili, white chicken chili or other chicken chili recipes. And of course there are a ton of vegetarian chili recipes, loaded with vegetables or lentils or other beans. Some people let it simmer all day on the stove, others toss everything into a slow cooker, and of course there are plenty 30 minute chili recipes so you can have a quick dinner that warms you inside and out. Personally, I think the World’s Best Chili is Bill’s Chili, loaded with two different kids of beef, beans, and plenty of secret spices that add a ton of flavor but not too much heat. And of course the secret to amazing flavor is bacon! 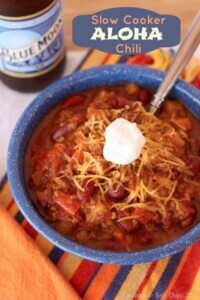 Check out how to make the ultimate chili recipe. While that is my favorite chili, I do enjoy other types of chili recipes from time, and maybe these are more your cup of tea, or maybe I should say “bowl of chili”, as the case may be. Cauliflower Quinoa Vegan White Chili is a hearty and satisfying veggie-packed vegetarian chili recipe with so much flavor, texture, and yes, even protein that you won’t be missing the meat. Quick Easy Chipotle Turkey Chili is a healthy chili recipe with the perfect amount of smoky spice and deep, rich flavor like it cooked for hours, but can be on the table in 30 minutes. 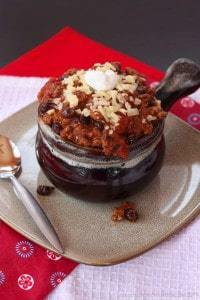 Pineapple Black Bean Slow Cooker Turkey Chili is a crockpot chili recipe with plenty of sweet heat and simmered-all-day flavor. 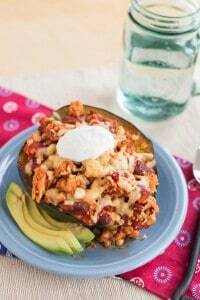 Fire Roasted Garlic Turkey Chili Stuffed Acorn Squash is a tastier and lighter alternative to chili in a bread bowl that gives you more veggies. Slow Cooker Aloha Chili can be put together quickly in the morning so you can come home to a tropical-inspired chili dinner. What do you need to make the best chili recipes? If you are cooking your chili on the stove, a heavy-bottomed pot like enameled cast iron is key to letting it simmer for hours without burning. 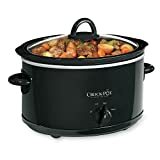 If I am making a simple weeknight slow cooker chili for my family, I use my small 4-quart slow cooker. And if I am cooking for a crowd and want to keep my chili hot for the whole night, I use my big 6-quart slow cooker. I’ve given you some of my favorite chili recipes, but as I said, the possibilities are endless. That’s why I search the web and went to some of my favorite food blogs for even more chili recipes. There’s a list of beef chili recipes, plus those that use turkey and chicken. I’ve even got a few pork chili recipes to share. And of course there’s veggie chili recipes too! Which of these Chili Recipes will you try first? Spicy Porter Short Rib Chili | Running to the Kitchen – so rich and delicious! One Pot Chili Mac and Cheese | A Simple Pantry – get some noodles in on the action! Easy Beef Chili | Ashlee Marie – sometimes you need your chili fast! Filet Mignon Chili | The View from Great Island – give chili a gourmet touch! Flatlander Chili | Taste and Tell – make extra because the leftovers are even better! 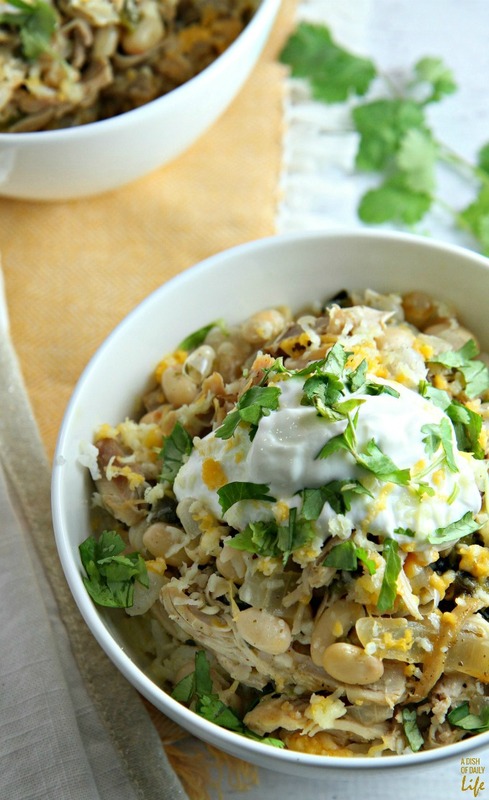 White Bean Chicken Chili | A Dish of Daily Life – healthy and comforting! Creamy Sriracha White Chicken Chili | Lemon Tree Dwelling – creamy with a kick! 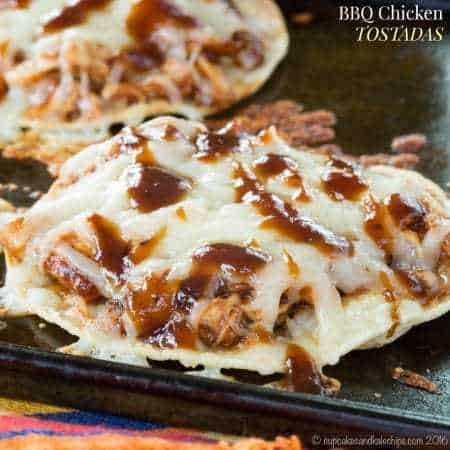 Barbecue Chicken Chili | Rock Recipes – give chili a saucy twist! Crockpot Chicken Chili Stew| Yummy Healthy Easy – packed with chicken, beans, potatoes, and corn! White Chicken Chili | A Cedar Spoon – a chili spin on chicken soup! 30 Minute Turkey Chili | The Life Jolie – fast and healthy! 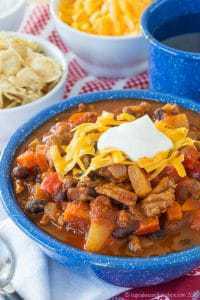 Hearty Turkey Chili | Tried and Tasty – might become your new favorite! Sweet Potato Turkey Chili | Whole & Heavenly Oven – sweet potato is perfect with the spice! Pumpkin Turkey Chili | Cooking on the Front Burners – add some fall flavor! Dr Pepper & Chocolate Chili | Oh, Sweet Basil – such crazy ingredients for such amazing flavor! Smoky Pulled Pork Chili | One Sweet Mess – two comfort foods in one! Pineapple Pork Chili | Melanie Makes – sweet and smoky! Slow Cooker Pumpkin Chili | Nutmeg Nanny – Italian sausage gives it great flavor! 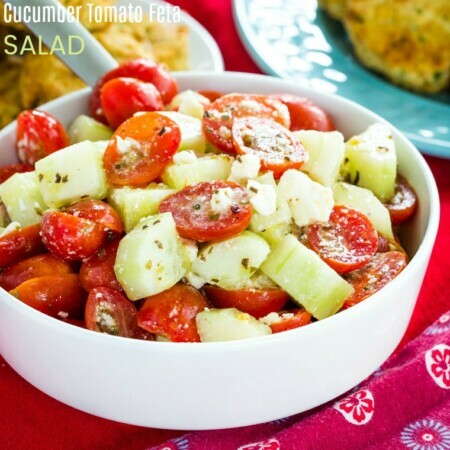 Creole Chili | Lemons for Lulu – delicious Cajun twist! Chipotle Stout & Chorizo Chili Topped with Pork Rinds | The Beeroness – technically has beef and pork, but it’s that chorizo that makes it special! Veggie Loaded Chili | Home Cooking Memories – Packed with healthy veggies! Crock Pot Vegetarian Three Bean Chili | Tammilee Tips – veggie chili in your slow cooker! Three Alarm Vegetarian Quinoa Chili | Simply Quinoa – a different way to add protein! Peanut Butter Vegetarian Chili | Eating Bird Food – the secret ingredient adds the richness veggie chili sometimes lacks! 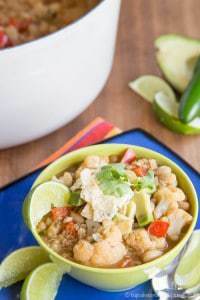 Chickpea Cauliflower Chili | Bakeaholic Mama – keep the usual ingredients but swap the meat for cauliflower and chickpeas! Mmm… I love chili! That cauliflower and chickpea chili looks fantastic. Thanks for sharing at Merry Monday! Chili is the best comfort food out there! Such a great collection of recipes — many thanks for including my Colorado-Style Chili! oh man, these all sound and look so good! Not much better on a cold day. I can’t wait to try a few, thx for including mine! Chili is just plain good for the soul! I love seeing all the different varieties in this collection, Brianne & Jamie. Thank you so much for including my Roasted Butternut Squash Chili. 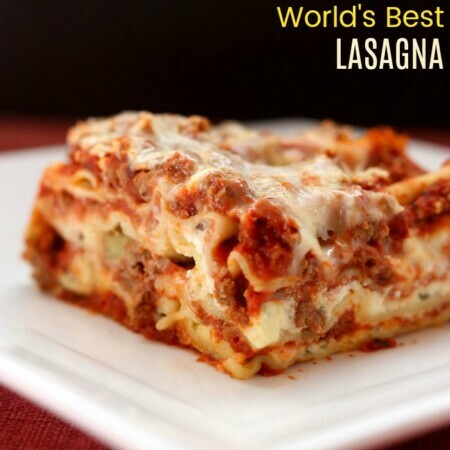 I know, it really is such a versatile dish! I don’t know why I don’t make chili more often, these all look SO good!